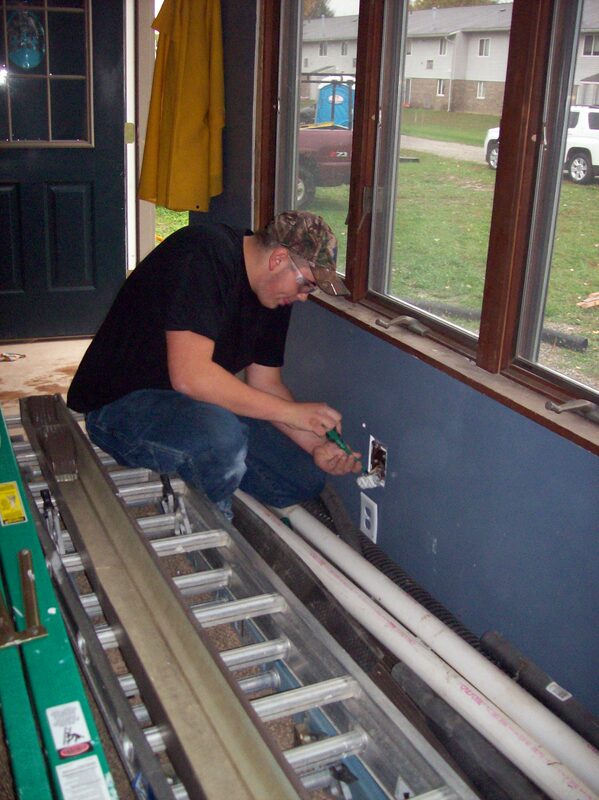 Through a partnership with Blueprints (a community non-profit organization focused on helping families and individuals achieve self-sufficiency), SouthWest Training Services, Inc. and the Greene County Redevelopment Authority, Greene County Career & Technology Center (GCCTC) hired students in the electrical and construction trades program to rehabilitate 15 abandoned homes in the community. The GCCTC director and cooperative education coordinator collaborated with representatives from the Greene County Redevelopment Authority and Blueprints to develop on-going, work-based learning opportunities for students with disabilities that benefit the local community, GCCTC and students. 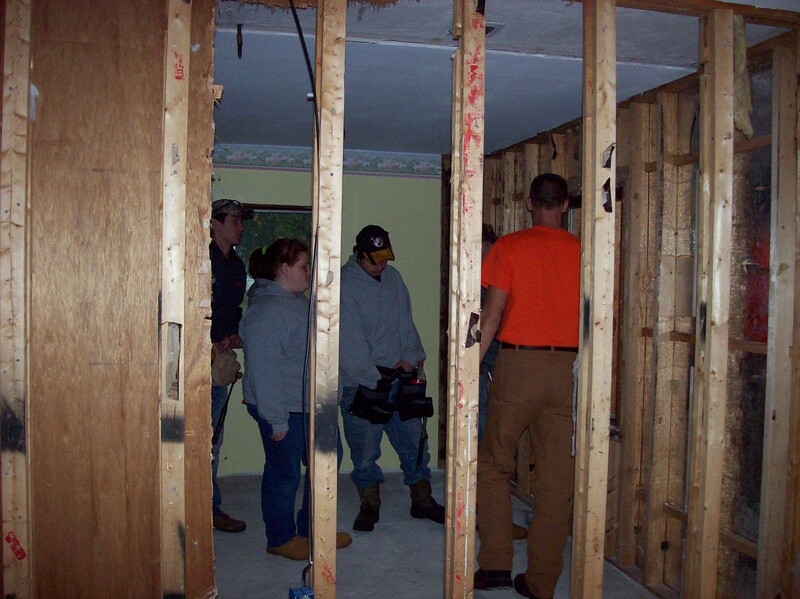 Since the 2016-2017 school year, eligible students from the electrical and construction trades programs have rehabilitated 15 dilapidated houses in the community. The multi-year program provides students with disabilities the opportunity to apply their skills and knowledge in a hands-on, real-world learning experience. The program first started because Blueprints needed an agency to help them serve students with disabilities or they would lose grant funding from the Office of Vocational Rehabilitation (OVR) for work-based learning services. GCCTC decided to partner with Blueprints to help identify eligible students and find them appropriate work. 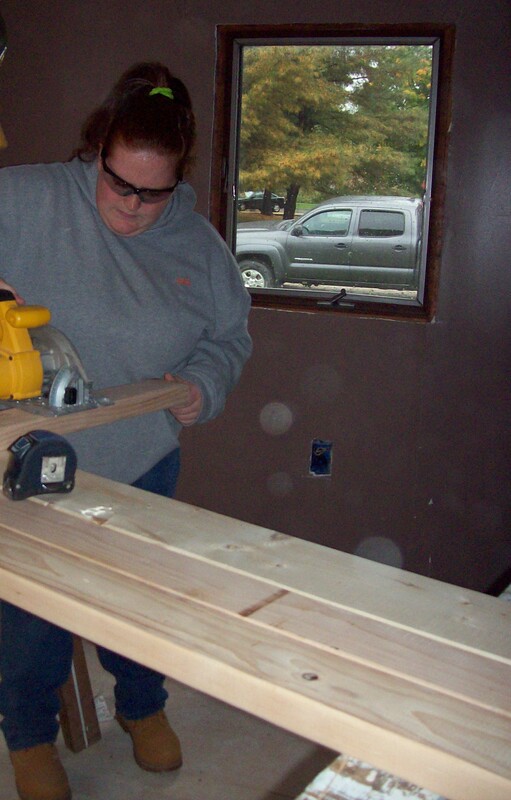 The partners planned and organized the work-based learning construction program over the course of a few months. 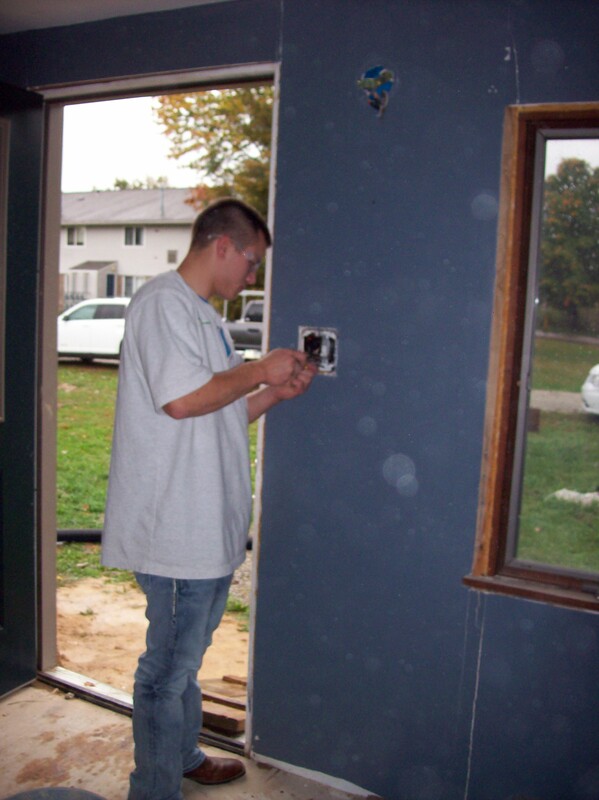 During the first year of the program (2016-2017), 65 students in the construction trades and electrical programs participated in the house rehabilitation program. Students received legal wages and were covered by workers’ compensation insurance through the OVR grant funding awarded to Blueprints. Students were assessed via the Cooperative Education Training Agreement terms required for all work-based learning experiences. Since that first year, additional students have been identified as meeting the Office of Vocational Rehabilitation (OVR) eligibility requirements. Transportation proved to be the greatest challenge to operating the program. However, funding from the OVR Work-Based Learning Experience grant, allowed GCCTC to rent a van to transport students to and from the worksites. 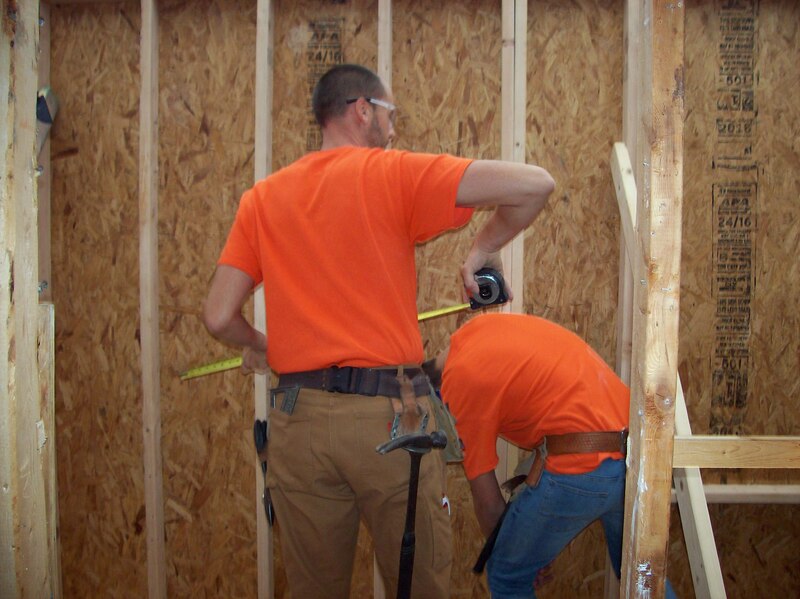 As of the 2018-2019 school year, approximately 200 students have participated in the house rehabilitation project, receiving wages and valuable work experiences. GCCTC emphasizes the significance of this project for a variety of stakeholders. 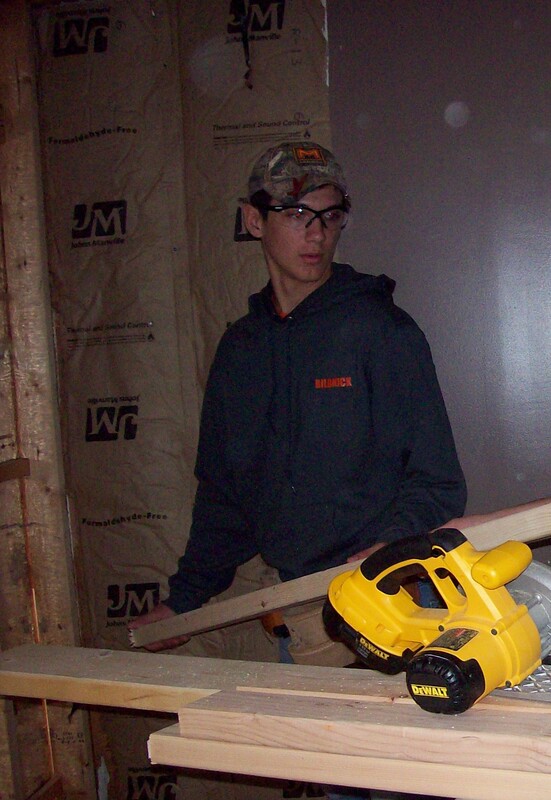 Students develop important skills and worksite experience while earning wages. The local community benefits from the rehabilitation of houses and their placement back on the county’s tax rolls. Thirdly, GCCTC receives positive public relations through widespread efforts to promote the project.